Horses—for ages they've fascinated storytellers. According to some of our most ancient tales, horses go beyond being beautiful, brave, strong, fast, and loyal. They also talk, fly, and fight to protect their riders. They have opinions of their own, and are usually wiser than their human companions. They're magic! These horse stories have been collected from great storytellers and edited to replace obsolete words, simplify sentences, and clarify meaning--16 fabulous tales, 4 extra spreads, and 16 charming illustrations. Madeira Myth Collections bring you stories from around the world. 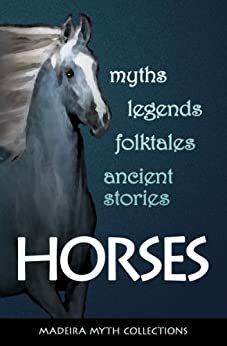 Series editor Pat Perrin is the author of The Secret World of Unicorns and co-author of 3 books of retold myths, legends, and folklore (among many other publications). She has also contributed to 2 major reference books on storytelling and mythology. She once raised and trained horses, including Arabians, and now she writes about them. 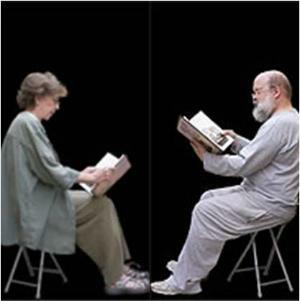 Pat and her husband Wim Coleman often write together. They are the co-authors of Mayan Interface, Juggler in the Wind, and other fantastic adventures. 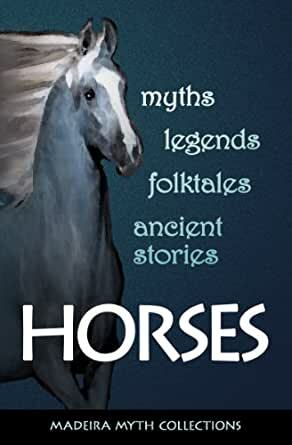 3.0 out of 5 starsA decent collection of horse stories. Nice collection of horse themed stories at a fifth or sixth grade reading level. The style struck me as condescending, but that might just be me--after all, I'm an adult reading a book for young readers. This may also be why I had heard most of the stories. This could be a good book for a youngster.